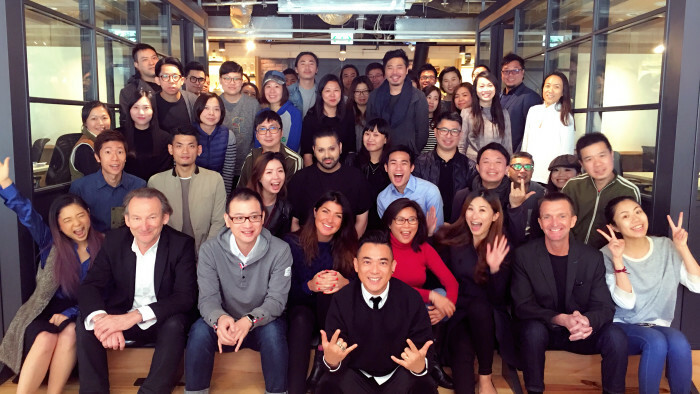 After a four-way pitch, Café De Coral (大家樂) has handed its integrated creative business to Publicis Communications, after Leo Burnett Hong Kong, MSL and Luminous joined forces as a team to participate in the pitch. Marketing understands the incumbent agency McCann Worldgroup Hong Kong was also involved in the pitch. 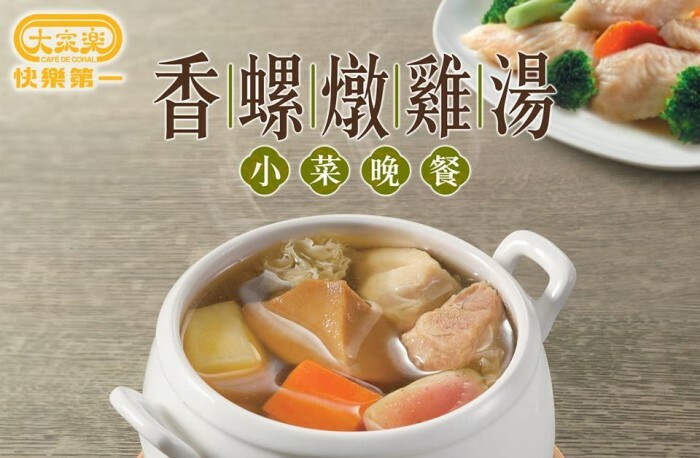 To further strengthen its bond with Hong Kong consumers and regain its recognition as “the canteen for Hong Kong people”, Café De Coral called for a pitch in January. The awarded agency will be responsible for developing the marketing communications strategy for Café de Coral, and building up integrated creative solutions accordingly. The Canada-ASEAN Business Council (CABC) announced the release of The Canada Advantage, a report highlighting the benefits for ASE.. The organisers of the Malaysia leg of the Effie Awards have taken the unusual step of banning all trade press from tonight's event..
"We were completely out of touch with customers. We needed to disrupt the industry and stand out from the other guys. "..